Yesterday I shared what I wore while visiting Cartagena. Today I'm recapping on my trip to the Walled City. 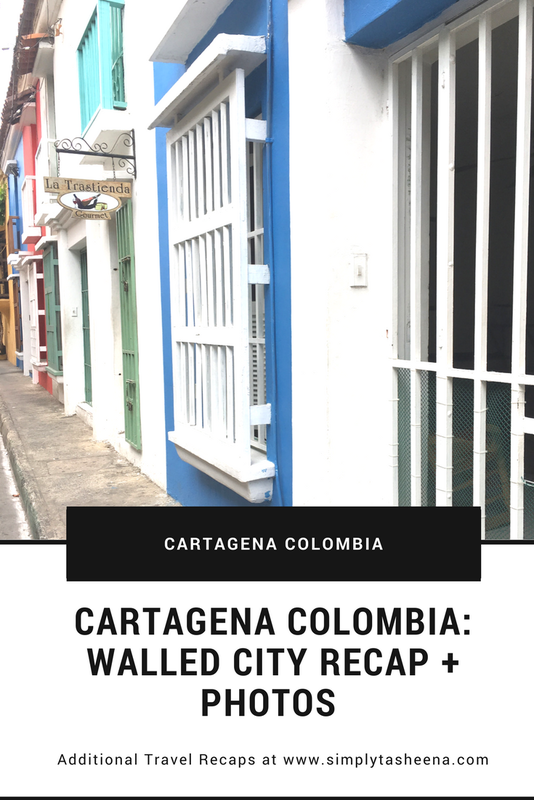 The Walled City was a must-see on my list of places to visit during our trip to Cartagena. I was so surprised that after I booked my hotel I realized that it was just a short Uber ride away. The Walled City was everything that I expected and more. From all of the architectural details to how colorful each beautiful street is to look at. 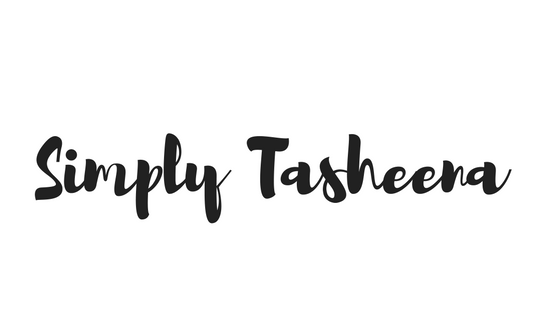 Below, I’m sharing a recap + Photos of our adventure at the Walled City. Looks like a fantastic place to visit and you had a great time! Love exploring new cities and trying the local food. What a gorgeous area! I love the colors of the buildings. The food looks so delicious. I could use that beverage too. One place I have never visited. Enjoyed looking at all your food photos made me hungry. The photos of the streets and area shows the place well. Look at all those colors! That is definitely something I wish there was more of where I lived. Which is creativity and it shows fun! I would love to visit there. Maybe one day I will. Until then I will just enjoy your post! WOW! Looks like such a great place to visit. I just returned from Mexico and I am looking forward to adding more travels to South America in my upcoming travels. Such vivid colors and the food, the food looks so delicious. The buildings look so colorful from the photos above. I'm not sure what the foods are, one looks like bananas which my Mom loves. I think it's awesome that you're sharing places to check out in Cartagena. I have never been and it would be nice to visit someday! I love how the buildings look, they bring you back in time! I've always wanted to go to Columbia. I love seeing these photos. It's probably the closest I'll ever get to actually being there. That is some very fine eating! I would love to check this place out! I would love to visit Columbia someday. I would like to experience their culture and the food and interact with the locals. I have never been to anywhere in Colombia and I sure would love to especially after this lovely post! I think Cartagena is worth going to! I love the colors and all of the designs of the buildings in this city. I bet it would be a gorgeous place to visit, any time of year. Amazing photos!!! The first place I'd like to take my son is Japan. We have our passports and I've traveled to another country but I can't wait to take him to kick off his adventures in seeing the world. What a neat place to visit. The food looked good and I love all the scenery. Sounds like a fun place to check out! The food looks so delicious! I went to Puerto Rico last month and Colombia is next on my list as well. Glad you had a great time! The food looked delicious! I would love to visit there one day. It is beautiful!